As I write this post, the beading community is reeling from the discovery of several scam beading websites. I would like to say this will be an isolated incident that we can clear up. Sadly, scammers will take opportunities wherever they see them. So, this is not going to be the only case. What is a scam beading website? Why should you care about scam beading websites? How can you identify a scam beading website and avoid becoming a victim? 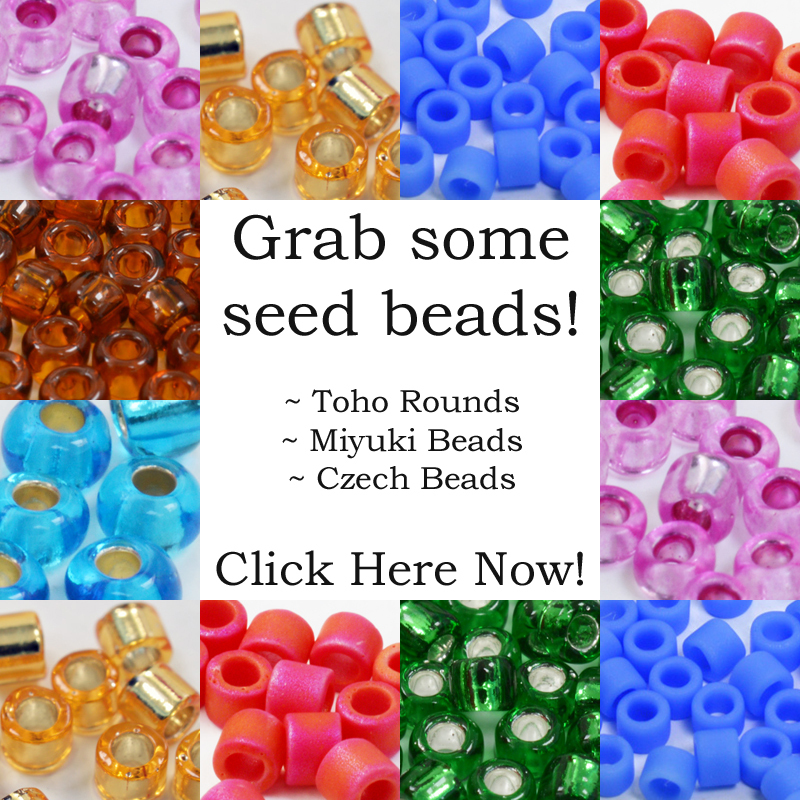 How do you find the legitimate beading websites? 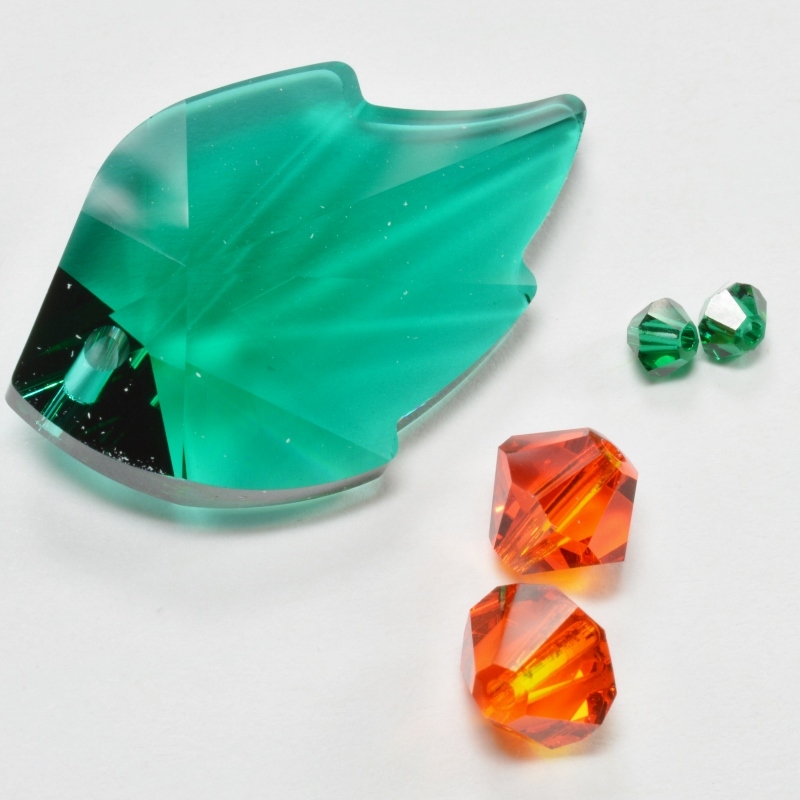 There are various ways in which a beading website can be considered a scam. Fundamentally, any scam website is breaking the law. So, there is going to be a victim involved. 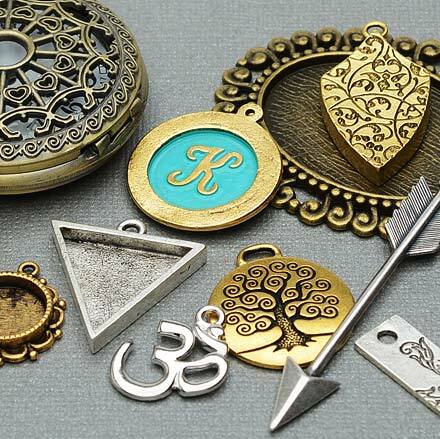 The incident this week has involved a number of websites copying legitimate product images from Etsy – and likely other big sites – to create a fake website. So, on this fake website, you see the opportunity to pay for materials, patterns etc at rock bottom prices. At first this looked like copyright infringement. That is, illegally selling products without the permission of the product’s creator/owner. However, on closer investigation, it seems that there is no product behind this website set up. So, anyone making a purchase will lose their money. More worrying is the fact that they will have parted with a lot of data (personal information, credit card etc) during the transaction. So, who knows where that will end up? That is one type of scam website. It is not only restricted to the beading world. This ‘model’ can operate in any industry. The other method of scam that we see far too often in the beading world is intellectual property fraud. So, an individual may purchase a beading pattern, then sell it on, or teach it, under their own name, without the permission of the designer. As a designer, I’m sure that’s fairly obvious. If the scam involves re-selling or teaching your pattern without your permission, you are losing income. If the scam involves using your images and any other product data to sell a non-existent product, your reputation is at risk. In both cases, this is not your fault. So, what can you do about it? Gather evidence and report the crime (yes it is a crime) to your national authorities. They may or may not be willing to investigate. And the result of those investigations may or may not be helpful. You can also try contacting the offender directly, using lawyers if necessary. Sorry this is all a bit vague, but every case will be different. So, the way in which you need to deal with it will change accordingly. The upside is you will certainly find support from your fellow beaders. So, if you find you have been a victim of a scam, please let people know. As a consumer, why should you care? 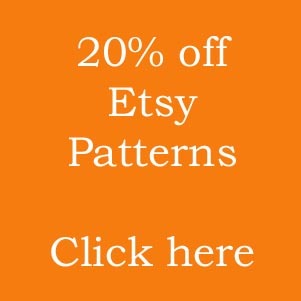 You are getting the opportunity to grab a beading pattern at a bargain price, so isn’t that a good thing? Well, hopefully, you have enough of a conscience that you don’t want to scam the designers who create patterns for you. If you don’t, then just remember that you may also become a victim if the scam is simply a means of taking money from you. How can you identify scam beading websites? I cannot promise you a definitive answer to that question. But I can give you some common things to look out for. Is the website selling a collection of designs from a lot of different designers? Unless you’re on Etsy, Indiemade, Artfire, Craftsy, or any of the other legitimate marketplace sites, this should be ringing alarm bells. If a designer is selling outside of one of the well-known marketplaces, they most likely sell on their own website. So, all the designs on that site will be by them. Now, there may be legitimate marketplace sites that I haven’t included in that list. There may be more that appear in future. So, you don’t have to walk away from a site just because it has lots of different designers on it. Here are some more clues. Are the prices too good to be true? Yes, we all like a bargain, but if you see a site that is selling products that are really low prices, think. Try to do some investigating – are the products available elsewhere? (Quickest way to check: do a google search for the designer’s name and/or the product name). If they are, then how does the price compare? Could this be a scam? Again, low prices on their own are not conclusive evidence. But, combined with other factors, they may set off alarm bells. Can you contact the designer or customer support? Before you buy, check whether the website has some kind of customer support, email or phone number etc. Just a form to fill out isn’t necessarily good enough. This may not go to a real person. Also, most of these scam beading websites are interested in making easy money or getting hold of data. So, they probably won’t go to a lot of effort to add content to the website. It may feel a bit ‘bland’ and empty. You may not see customer reviews. A lot of designers have some sort of blog on their website. This would likely be missing from a scam site. Now, you may have been educated to believe that all secure sites have the ‘HTTPS’ web address. And that any website with just the HTTP is not secure. So, this might sound like a good way to identify scam beading websites. Unfortunately, it’s not quite as simple as that. First, the scam websites that provoked this article all had the HTTPS address. Secondly, there are a lot of legitimate, secure and trustworthy websites that don’t have the HTTPS. So, this is not a definitive guide, unfortunately. The security certificates that are represented by the ‘S’ part, are freely available. They are provided by the website’s hosting platform. So, in a nutshell, they indicate that the website has security measures in place to combat hacking. They don’t say anything about the ‘security’ (ie moral code, legality etc) of the people who have set up and run the website. None of these tips are guaranteed. I’m sure we can all find legitimate sites that don’t have these things and fake sites that do. So, it’s not about ticking the boxes on a list, but about using your common sense. Does the site ‘feel’ real? 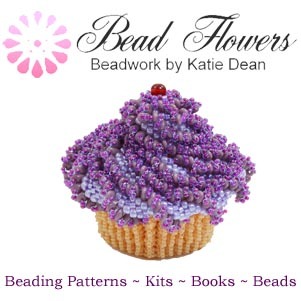 If in doubt, ask in a beading forum, on a Facebook group, or email a designer to check. And if you do identify some kind of scam going on, then please let people know about it. The only way we can stop this is if we keep working together to take action. Again, there is no definitive answer to this question. But I can offer you a few tips. If you are a beader, you can bookmark that page and use it as a reference to find the legitimate websites for designers. If you are a designer, please visit the page and complete the form to add your details. If you have more information about tackling scam beading websites that you feel I’ve left out of here, then please leave that in a comment as well. Please share this. I would like to have as many people read it as possible so that we are all better protected in the beading community. I would also like to see as many designer website details on here as possible. Remember, if we work together, we all win in the long run. My website though up and running, is still kind of “in production” and can be found at https://beccasbeadedbangles.com – which brings me to point out something else you might want to alert your readers: if the website address does not begin with “https” (which is a verified secured website) then do NOT give out personal info such as demographics and financials! Thank you Becca! I also thought about mentioning the https, but I noticed that all these scam websites in this instance actually had https addresses, which is worrying! Thank you very much, Katie, for writing this helpful article. Thank you Shahieda! I’m so sorry to hear that people steal your designs, but it is wonderful that nothing will stop you from beading. Keep enjoying and keep loving it!